One of the hardest experiences that a person can make is to let go of his past. Although it seems uneasy at the moment but right stuff isnt always easy, but later grants the best of ourselves to our ownselves. 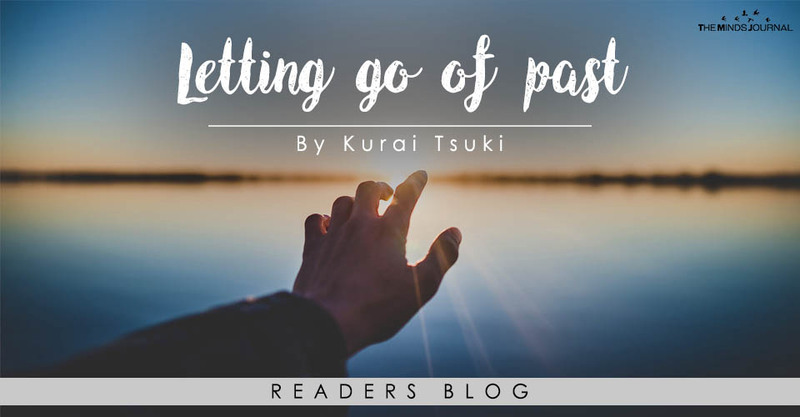 Letting go of past does include the people you met, or held close in your past time but do remember one thing, it never includes the feelings, emotions & moments you spent there, because thats the point where you can shake while moving on. Make sure that people might no more exist in your present but the previous moments are with you to light up your way, to guide you towards your own betterment. we often do not understand which way to go when we are stuck at a certain point in our lives, the decision to make is hard choice. Staying in the past with the regrets & pain will lead you no where but a deeper dimension of pain. This all is a part of human life, dont be afraid to experience any emotion just because its dark & doesnt make you happy. Let it go, move on & see there’s so much more waiting for you.